Whether they prefer their libations simple, sweet, savory, stimulating, or strong, we have a selection sure to satisfy your customers’ senses. 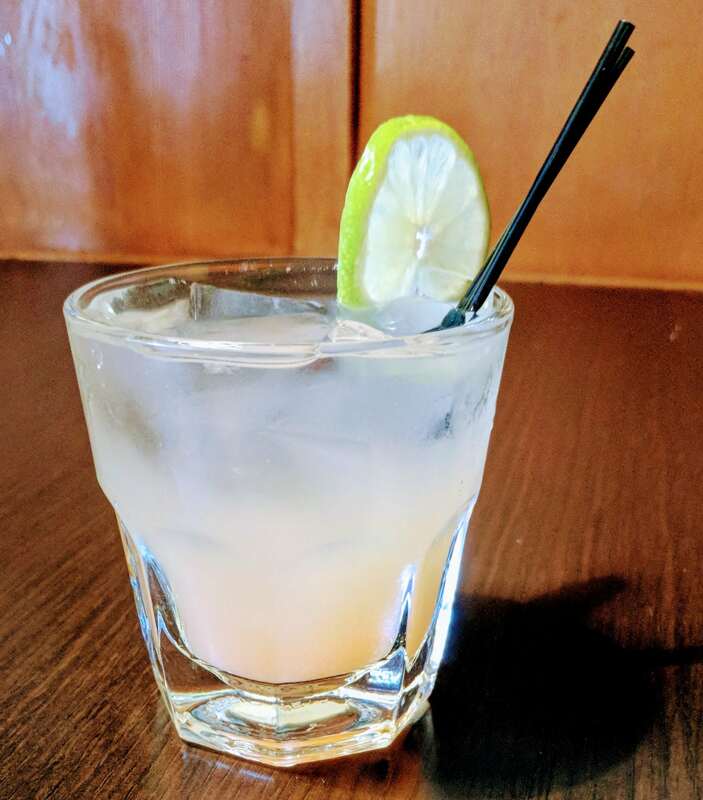 Summer is the time to let the sun beam through your windows and patio and to introduce your customers to a new combination of light, bright, and refreshing cocktails. We’ve put together an epic list of cocktails that are sure to blow away your guests and to have your drink menu looking like a five-star destination. Plus, as a bonus, we’ve included some of our favorite spirits crafted right here in the Hudson Valley. So, grab your shaker tin and some ice because you’re about to go on a journey of “spirit-ual” nirvana. First up, a cocktail classic. The Hemingway Daiquiri is simple to make but challenging to master. 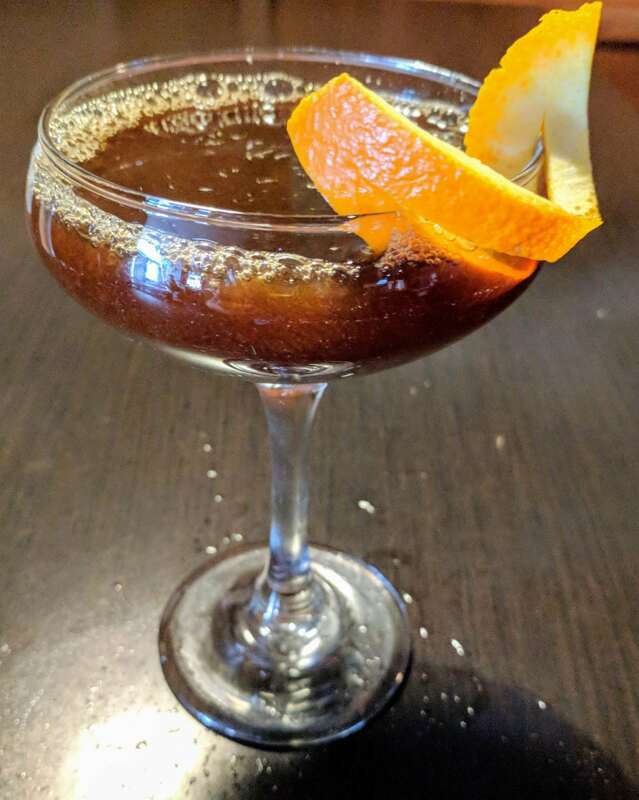 It is the perfect blend of sour, bitter, and sweet (though Hemingway himself preferred it without simple syrup) and a great reintroduction to the summer season. Muddle the limes in a pint glass and then fill it with ice. Add the rum, grapefruit juice, maraschino liqueur, and simple syrup. Shake and strain into a martini glass or serve it on ice in a rocks glass. 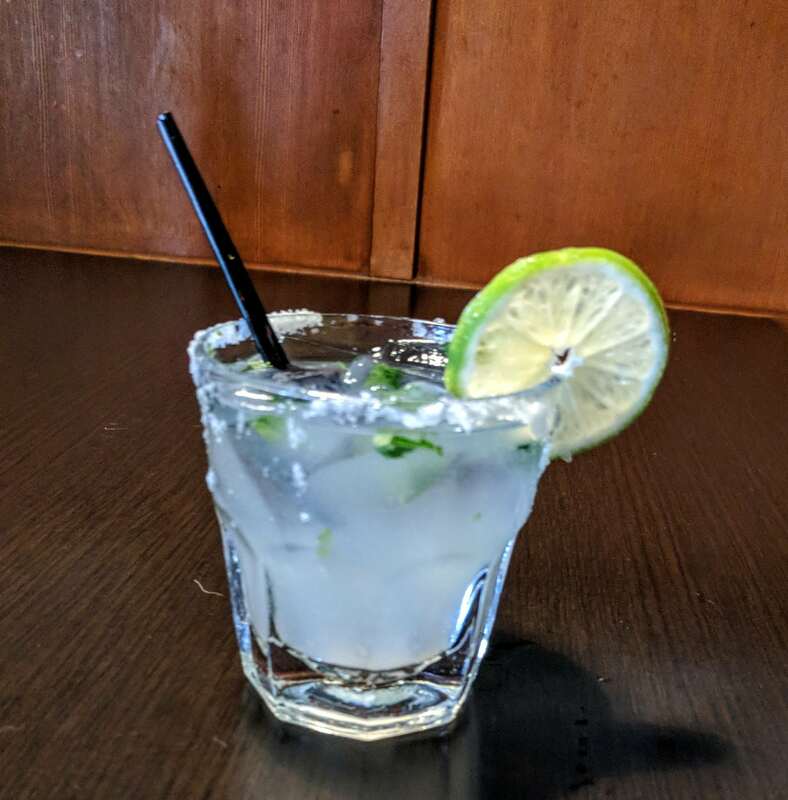 We don’t often associate the flavor of gin with something sweet, but this cocktail, made with house ginger syrup and muddled mint, will have people thinking of gin in a whole new light. Cut ginger root into thin slices and infuse in simple syrup. Muddle the mint and lemon in a pint glass and then add gin, ginger syrup, and honey. Shake and strain into a sugar-rimmed Collins glass filled with ice. No sugar? No problem! A crisp Vinho Verde sangria will satisfy the taste buds and transition your customers into year-round sangria lovers. Dry out the mint and slice up the limes and cucumber. Muddle all 3 ingredients in a pitcher. Add a full bottle of your favorite Vinho Verde. Let this sit for 30 minutes, and then, fill the pitcher with ice, Pellegrino (or club soda), and 6oz of OCD Gin (because, why not?). A stimulating drink offers the promise of a caffeine boost, highly needed after a long day at the office (or for a midday pick-me-up). Adding Amaro only makes it better. Rinse a coupe glass with a Sweet Vermouth wash. Shake the Cold Brew coffee and Finocchietto Branzato with ice and pour into the coupe. Add a float of Grand Marnier (or Cointreau) and garnish with an orange peel. Starbucks has nothing on this baby! 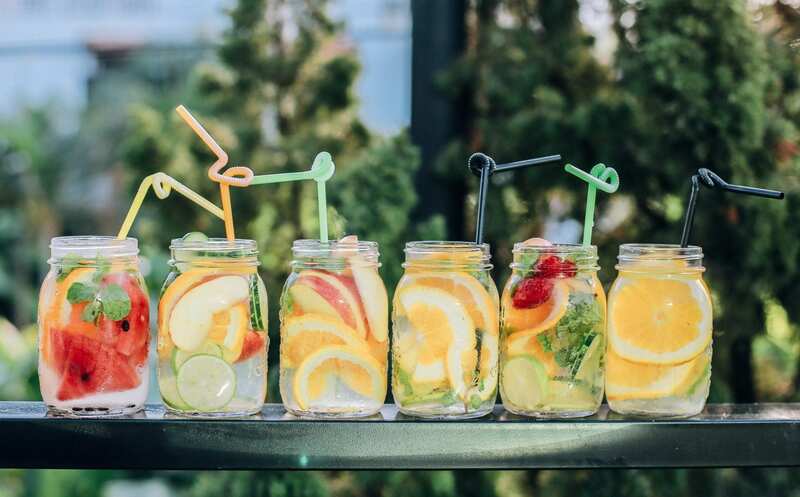 Just because summer beverages are light doesn’t mean they can’t have a bite. The Ancho Cilantro Margarita combines the strength of a margarita with the dried and smoked poblano chilis of Ancho Reyes Liqueur. 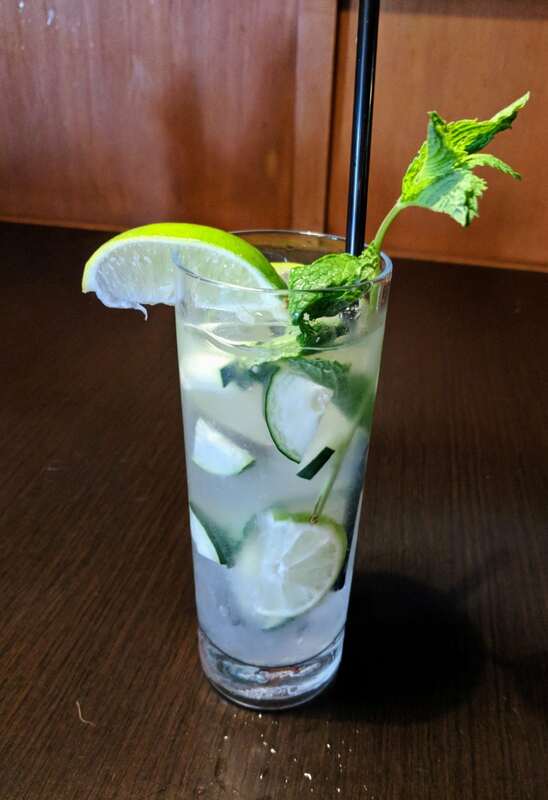 This cocktail is sure to have your customers wanting more. Muddle the limes and cilantro in a pint glass. Add the tequila, Ancho Reyes Chile liqueur, and Triple Sec. Then, shake and strain into a rocks glass and garnish with a few cilantro leaves. Summer beverages are here to stay, so let your customers achieve umami with one of these 5 delicious cocktails. Think we’re missing your favorite summer cocktail? Let us know in the comments! We're a team of marketers, graphic designers, web developers, and business gurus who understand what it means to work collaboratively to reach a common end goal.